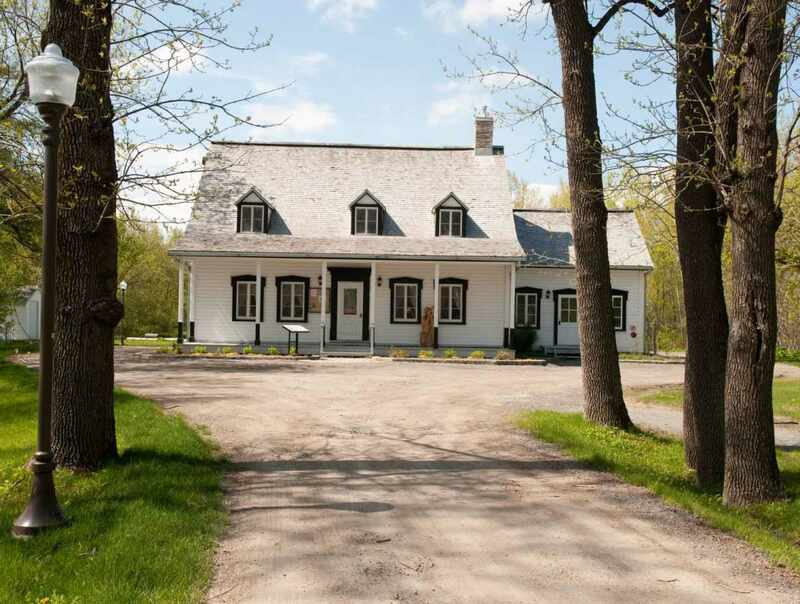 Located near the "ever winding river," the grounds of O’Neill House are a natural and cultural treasure worth exploring. 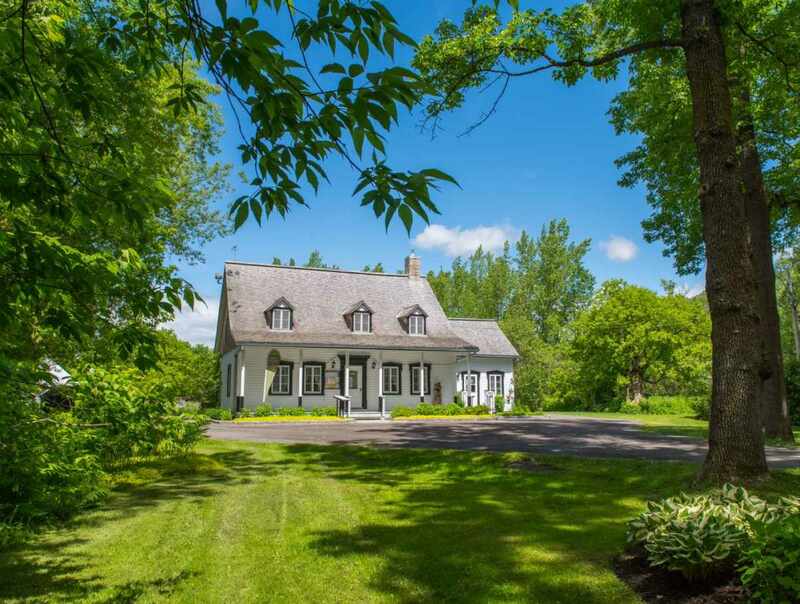 Tucked away off of boulevard Wilfrid-Hamel, this charming cottage with an English garden can be found at the end of a laneway lined with ash trees. The overall scene is like stepping into a gorgeous landscape painting. There are several interpretation panels placed along the path leading to the door. 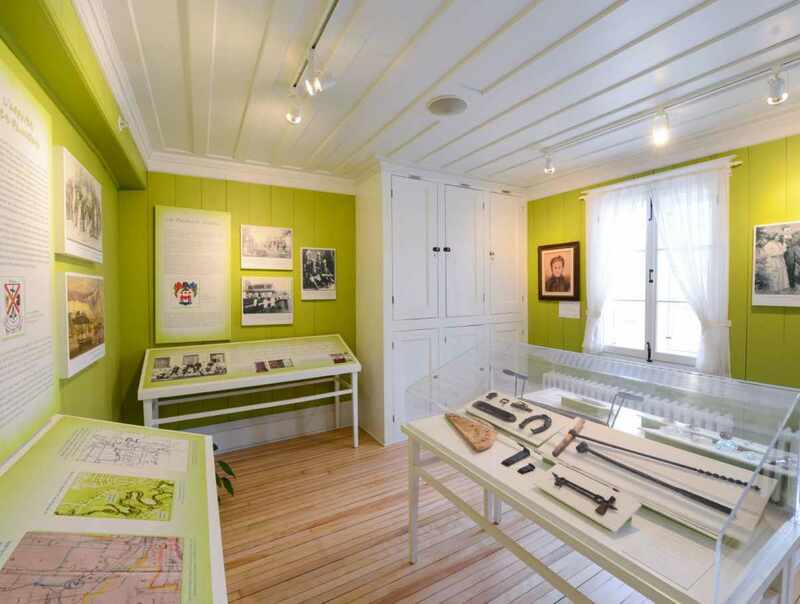 Inside, you will find a small museum on the history of the site, as well as an art gallery hosting exhibits year-round.